Our beautiful capital holds many treasures which Label Emotion offer to you. Choosing to marry in the heart of the city of love brings a symbolic message of Parisien romance to your union. Paris, the city of light is unique in the world to make your love centre stage. It’s reputation makes it an unmistakable city for it’s love of gastronomy, fashion, haute couture and it’s architectural beauty. Say ‘yes’ to Paris which shines through the day and glitters into the night. 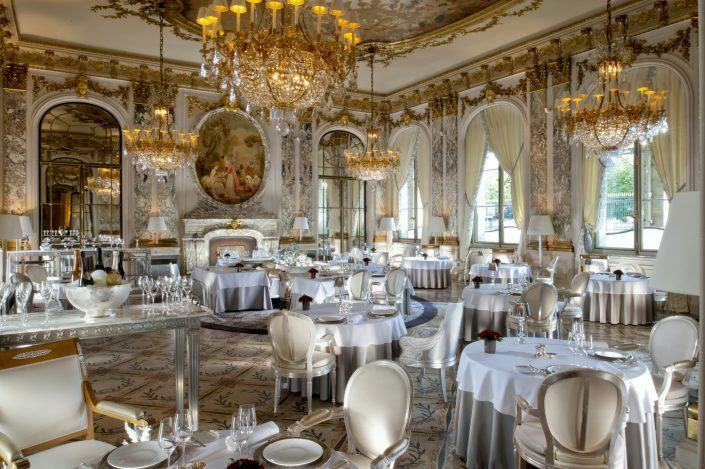 Paris and it’s surrounding regions offer the best service providers, luxury venues; both unique and equally magical. 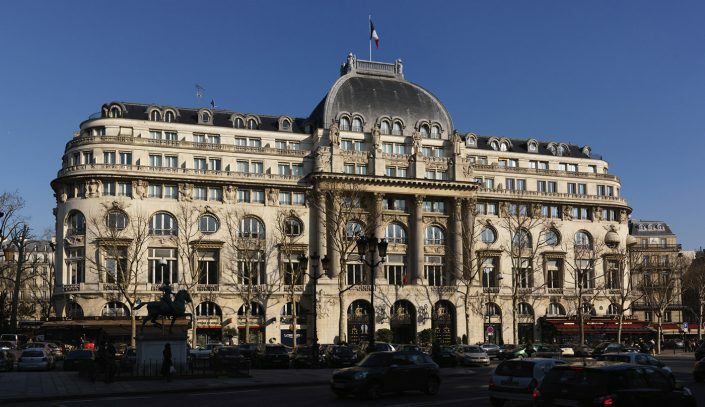 All of the necessary ingredients for a successful event in the heart of Paris. 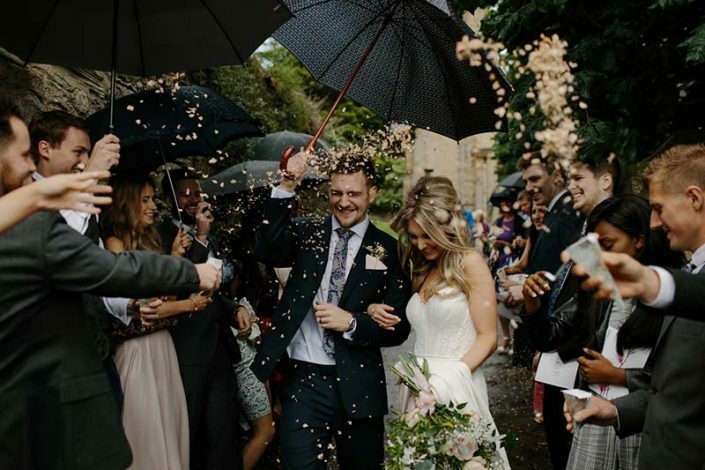 Label Emotion is made up of a high quality team of service providers, hand-picked by us to suit you and to add those unique and personal touches to your big day. In order for us to adapt to each couple, the Label Emotion team have designed several services to respond to your needs. 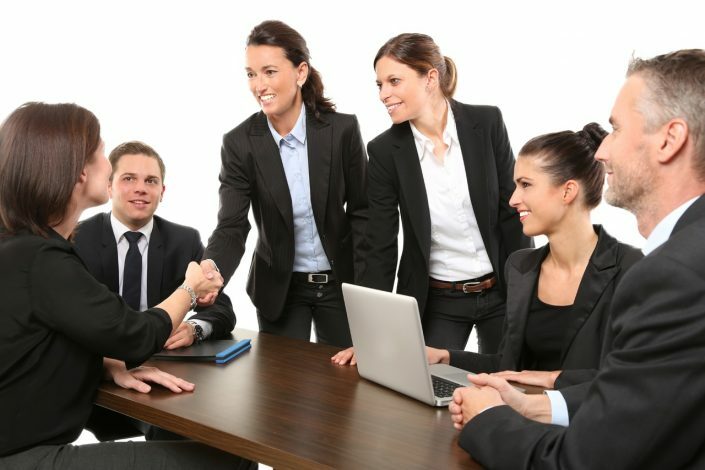 Our teams are at your entire disposition to answer any of your requirements. You can benefit from our service for simple advice, support and accompaniment in the planning process, complete organisation of your event, or organising uniquely the run up to J-day. Thanks to our work methodology, we offer at your complete disposition the necessary tools to make your day a success. Paris and it’s surrounding regions are home to some of the most magnificent locations in the world, each one more sumptuous and luxurious than the last. Omous castles, also offers to you in the very heart of Paris, elegant rooms entirely private for your guests, extraordinary venues with stunning roof top views on the most beautiful historical monuments, as well as luxurious yachts and barges along the Seine. Put your faith in us and we will know how to put stars in your eyes ! Paris the city of light : Your wedding planner Paris will propose to you the most beautiful and prestigious wedding venues of the region. 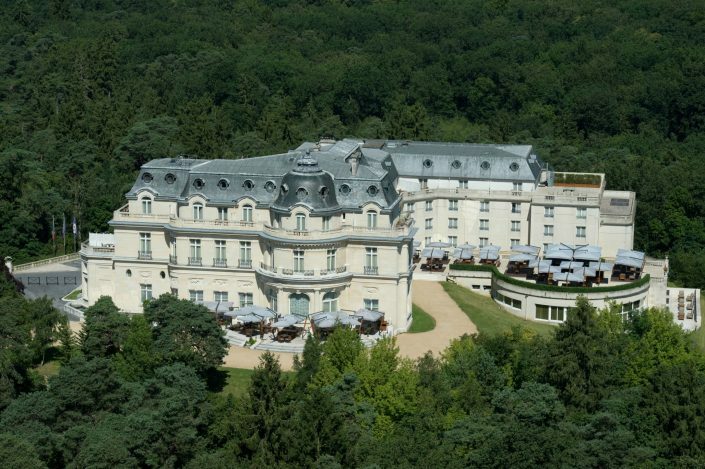 The Parisien region offers sumptuous countryside locations which your wedding planner Paris will help you to discover. 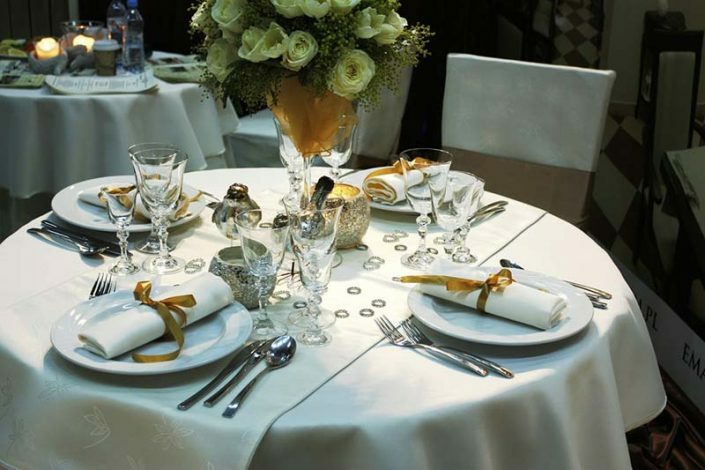 Our wedding planner Paris is an expert in organising top of the range weddings. Marion, our wedding planner for Label Emotion puts her experience, professionalism and her team to the service of your wedding project and to the delivery of the smallest details. Our wedding and event planning agency in Paris is renowned for it’s high quality work in opening the doors to the best places and services, in order to satisfy your wishes in the most precise way possible. To fully enjoy and make the most of your wedding day and your guests, your wedding planner in Paris will create and coordinate your wedding by your side. Label Emotion, luxury, top of the range wedding planner in paris. Wedding planner in Versailles and in the Parisien region. The wedding planners of Label Emotion are dedicated to Paris and specialize in the city of light, committed to the success and fulfillment of your dreams. Wedding planner of talent, experience, and the ability to listen to her clients, Marion and her team will be the ideal wedding planners to make your wedding a magical day for you, your family and your guests.